Every year when contemplating an article on the past and future of fiber optic technology, it is instructive to look at what was written last year and see how close (or far off) those predictions were. 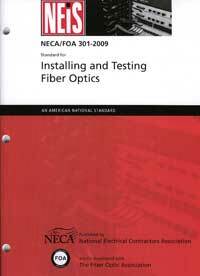 Certainly fiber optics continued to be a growth industry, led by increased consumer and business demands for data. New submarine and land based cables continue to be installed. Underserved areas like Africa are finally becoming connected with fiber. FTTH growth seems to be accelerating, especially as costs continue to drop and governments (including the US) recognize that FTTH (and FTTB - business) is a major factor in economic growth. In the US, Chattanooga and Bristol, Tennessee, USA, assisted by their electrical utility supplier TVA, are proving that assumption. Seattle is getting GB FTTH as part of the university "Gig U" program. Speaking of Chattanooga, Bristol and TVA, Smart Grid is also starting to use more fiber and alternative energy, a major user of fiber, is continuing to make progress - in the US, it's wind in the Midwest and solar in the Southwest. CA just passed a milestone, 1GW of alternative energy production with about 7GW in construction. Everywhere around the world, FTTH is gaining better acceptance. Cellular (mobile) data is trying to keep up with smartphone data growth, and that's driving more fiber to the towers and up the towers to the antennas too. Premises cabling is struggling to understand how to serve higher bandwidth needs. While many large users are discovering the capability and economies of "OLANs" using POL or P2P architectures, the TIA dug in its heels and decided to start working on "Cat 8." Can anyone guess how many tons of copper (not to mention tons of steel for racks and trays) it would take to build a 16,000 user LAN - the largest OLAN we know. 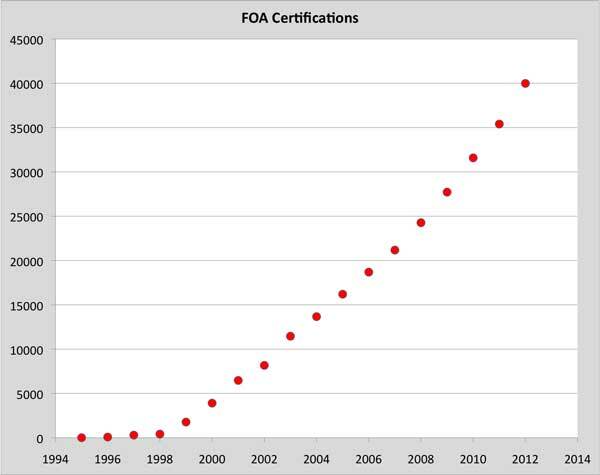 As you can see from the graph below, FOA continues to grow, especially with the acceptance of our certifications worldwide. 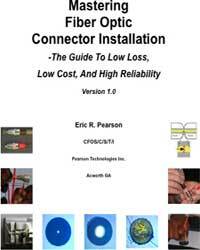 2013 looks to be another good year for fiber. 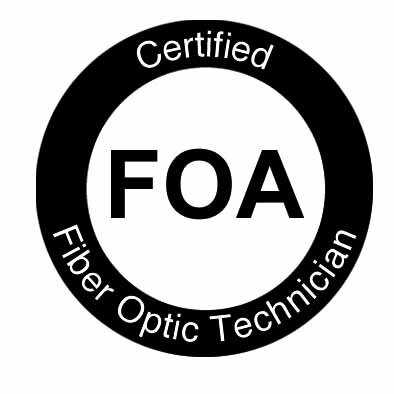 FOA continued its worldwide growth with another record year for certifications and passed another milestone, 40,000 CFOTs®. 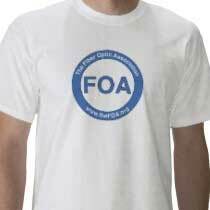 Visitors to the FOA website reached a new high too, just under 500,000 unique visitors came to the FOA website downloading 2.2million pages. 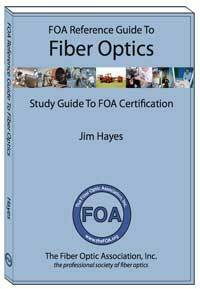 We had over 300,000 views of our YouTube videos and about 20,000 online self-study sessions on Fiber U. 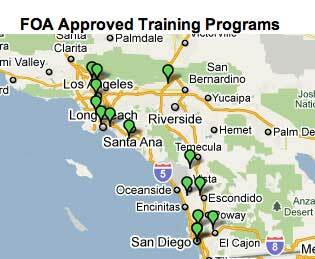 We really like to see the educational materials FOA has created being used! The suspected eruption of a submerged volcano beneath the northern Black Sea is reported to have damaged a fiber-optic cable connecting the southern Russia city of Novorossiysk with the Georgian port of Poti. Azerbaijan’s Trend news agency reports owners of the cable said the break also affected communications at the upcoming site of the 2014 Winter Olympics in Sochi, Russia. 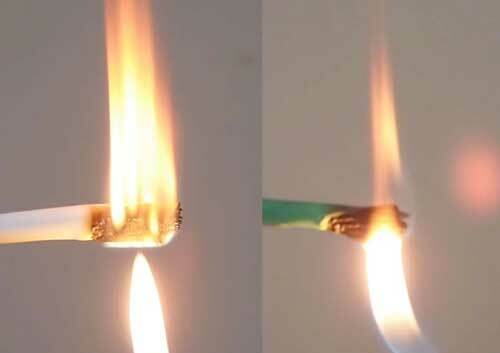 Engineers said the cable’s polyethylene sheath was melted by lava from the unnamed underwater volcano. Nippon Telegraph and Telephone Corporation (NTT, Tokyo) has developed the world’s highest-density multi-fiber optical fiber cable for outdoor optical fiber networks. NTT Access Network Service Systems Laboratories (NTT Labs.) 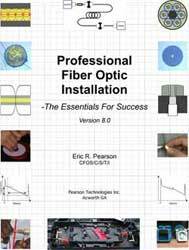 succeeded in increasing to an ultimate fiber density of optical fiber cable by using bend-insensitive optical fiber and a novel optical fiber ribbon. This cable is composed of rollable optical fiber ribbons in which standard 250 micron diameter coated optical fibers are intermittently bonded in a longitudinal direction. Unlike regular ribbons, these can be rolled up with harming the fibers. This cable has 30% smaller diameter and 60% lighter weight than conventional slotted core type optical fiber cable as shown below. Note this design would not work without bend-insensitive fibers and that once "unrolled" the fibers can be spliced with ribbon splicers. 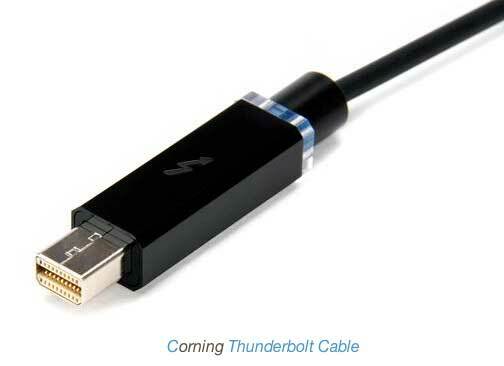 Recent MACs offer a high speed interface called "Thunderbolt" which when introduced many of us thought would be based on fiber. Instead, Thunderbolt was a 10Gb/s copper link that had limited length capability aimed at connecting displays and external hard drives. Now many users probably would like to have more distance capability, so Corning and Sumitomo are offering Thunderbolt AOCs - active optical cables - that reach up to 30m/100ft. 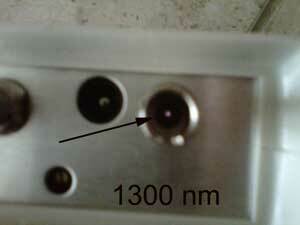 An AOC uses an optical transceiver in the connector body that interfaces an electrical connector to an optical cable. It is powered through the electrical connection. 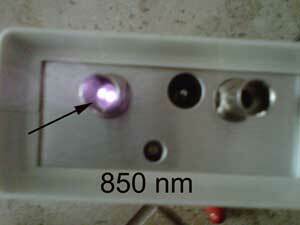 Many AOCs use plastic optical fiber (POF) but we have no data on the construction of this particular one. AFL and Dura-Line have joined together to develop a high-performance air-blown fiber optic cabling system - eABF™ (Enterprise Air-Blown Fiber). Engineered to offer a reliable, easy-to-integrate optical fiber network communications infrastructure, eABF has one of the highest fiber density solutions in the air-blown fiber market. 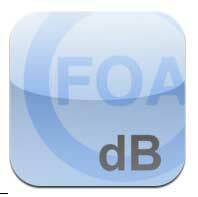 The core of the eABF solution is the cable and duct. 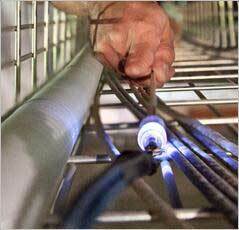 One of the unique features of the cable is the patent-pending low-friction high-drag jacketing system that enables the cable to move along the duct at a faster rate of speed. In addition, the eABF cable is Telcordia GR-409 compliant and flame-rated for OFNR and OFNP environments. As a result, the cable can be deployed within the cable raceway and management system once exiting the pathway without the need for additional costly furcation tubing. The cable geometry makes it ideal for installation in the Dura-Line 8.5 mm x 6 mm Enterprise FuturePath® system and is available in fiber counts up to 48 fibers. 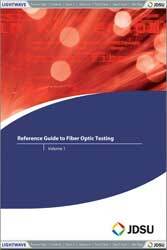 Fiber types include single-mode, OM2, OM3 and OM4 employing bend insensitive fiber technology. 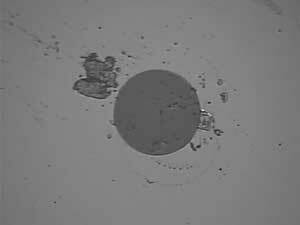 We've added two "hands-on" videos with hints on using OTDRs and microscopes for visual inspection. Watch for more hands-on videos. 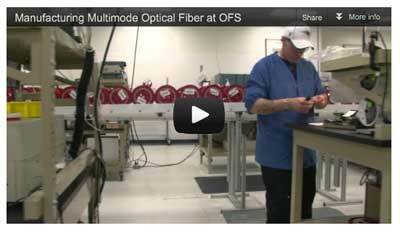 A new section of the FOA YouTube channel is all about teaching fiber optics and premises cabling. 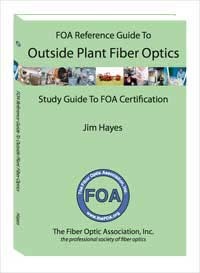 It's designed to help instructors working toward FOA CFOS/I instructor certification but is also useful to anyone teaching fiber or premises cabling. See below. 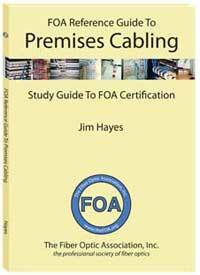 FOA presented a special webinar with Cabling Installation and Maintenance Magazine on November 29 on "5 Ways To Test Installed Fiber Optic Cabling." Norland Products will be launching the first of a series of webinars on Tuesday, January 29th at 2:00 EST. 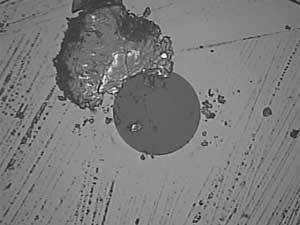 This webinar will focus on how interferometry is used to help control the polishing process for single fiber connectors. 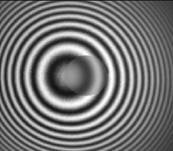 If you have ever wondered why you are performing an interferometric test procedure, this webinar will provide you with the answers. The webinar will last 30 minutes and there will be time for Q&As. The host of this webinar will be the President of Norland Products, Eric Norland. Tuesday, January 29th at 2:00 EST. For more information and/or to register,GO HERE. Today's high speed networks require more stringent performance than typical LANs. 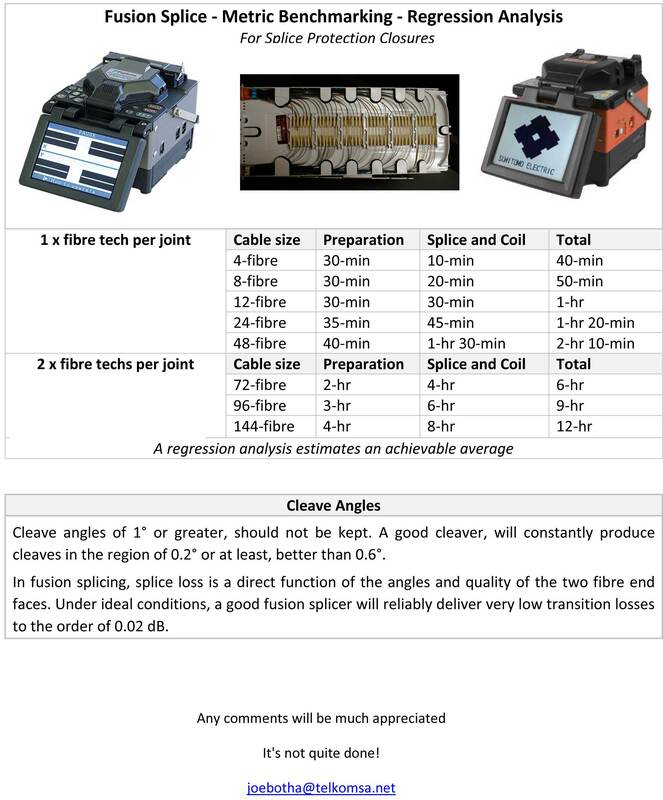 To be sure the networks will support today's networking applications it is important to properly clean, inspect and test optical fiber networks. This webinar will address which tests are required and recommended and how to perform them. 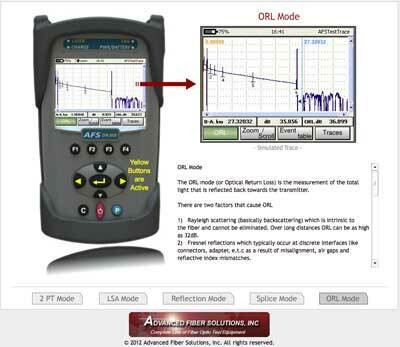 Q: Do you have any data on Mean Time to Repair (MTTR) statistics available for fiber cable outages? A: We break the MTTR into two stages - finding the break and fixing it. Finding a break is often much simpler than you think - somebody sees it happen! Although I do know of an instance in Chicago where a cut was located by OTDR and when the crew drove to the site found a sign company pushing broken ends of the fiber cable back into the hole they were digging with a big auger to hide it! 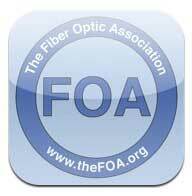 The FOA has created a guide to restoration for network users and contractors that you may find helpful. Feel free to share it and reprint it as needed. 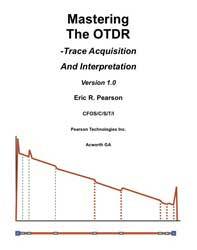 Planning For Restoration (PDF, 0.1 MB) We also cover it in our OSP Guide. 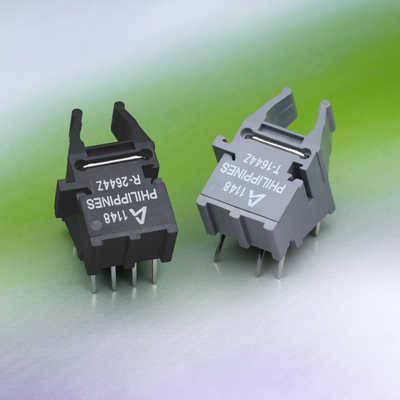 SENKO has introduced the IP-SERIES, an effective and low cost connector for harsh environmental applications. It withstands water immersion, dust and temperature ranges of -40 to +70C while providing low insertion loss. Available in LC, SC and MPO versions. Read More.